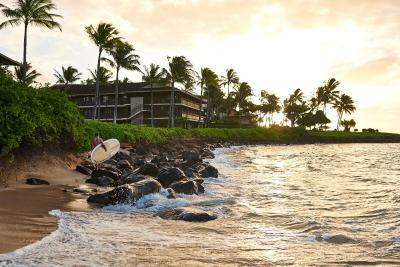 Lock in a great price for Koa Kea Hotel & Resort – rated 9.2 by recent guests! The staff and setting were unbeatable. Everyone was kind and accommodating. Whatever one might need for a beachside vacation was available. 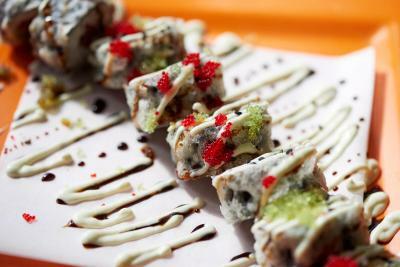 The decor was sophisticated and quietly elegant and the dining was superior. Would love to go back time and time again. The service was the best. I loved having music turned on in my room when I returned in the evening. Loved the extra water and candies everyday. I really liked the nespresso coffee machine in the room —so delicious. Pool food service was wonderful. Location was perfect Property is stylish and well maintained Staff was amazing. Friendly, professional and always helpful The room was very comfortable, spacious, clean and very well appointed Red Salt restaurant was excellent. Creative and delicious dinner, fresh local ingredients and a professionally curated wine and cocktail list that paired perfectly. 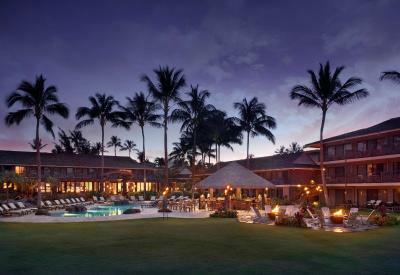 Best place I stayed at in Kauai in over 10 years. Service was 5 star from valet until check out. Will make this place my mainstay. Cheeseburgers at the pol bar were excellent, as was the staff. The service was great. The hotel is small and quaint. Beautiful views of sunset. Right on the beach! We have been to Hawaii past 20 years and this place is the only one where looking for a place to sit by the pool was not stressful because of guests reserving chairs and then occupying them all day without actually using them for long periods of time. 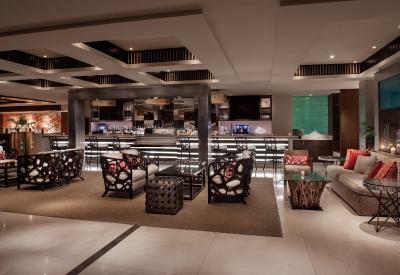 The little details like lemon water, papaya juice and fresh fruit available in the lobby was a special touch. 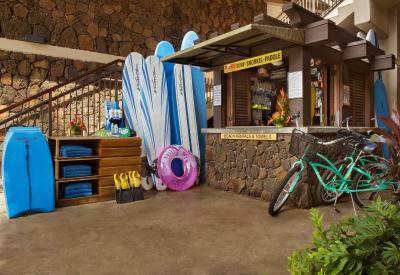 Koa Kea Hotel & Resort This rating is a reflection of how the property compares to the industry standard when it comes to price, facilities and services available. It's based on a self-evaluation by the property. Use this rating to help choose your stay! Located on Poipu Beach on Kauai’s south shore, this boutique Koloa resort offers an on-site restaurant and spa. 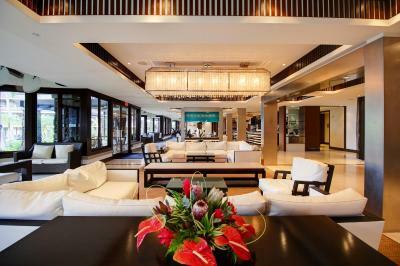 Furnished balconies and free Wi-Fi are included in all luxurious guest rooms. 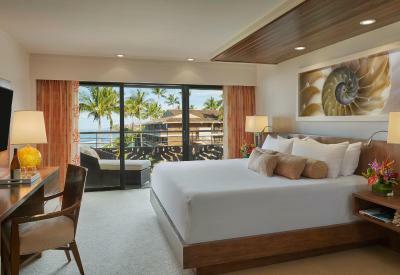 A flat-screen TV and a coffee machine are available in each air-conditioned room at Koa Kea Hotel & Resort. 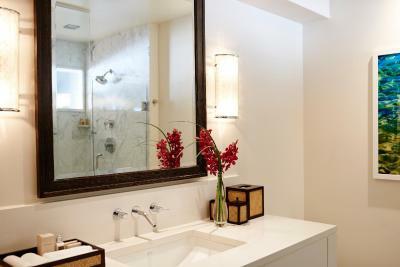 Upscale furnishings, subtle colored linens, plush bathrobes and premium toiletries are also provided. 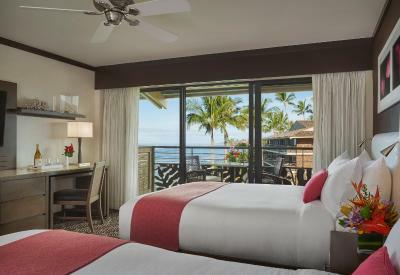 Select rooms offer ocean views from a balcony or patio. 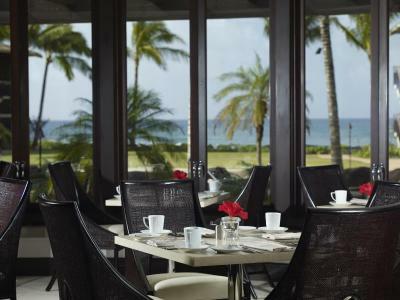 Boasting ocean views, the Red Salt Restaurant is open for breakfast and dinner and serves American fare featuring fresh Hawaiian seafood and produce. 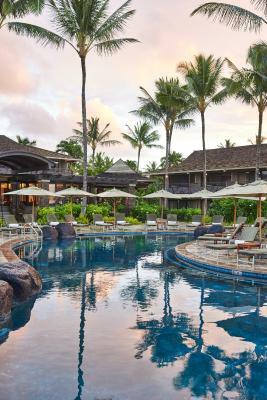 A poolside bar serving lunch is also offered at the 100% nonsmoking Kauai Koa Kea Hotel & Resort. 24-hour room service is available. 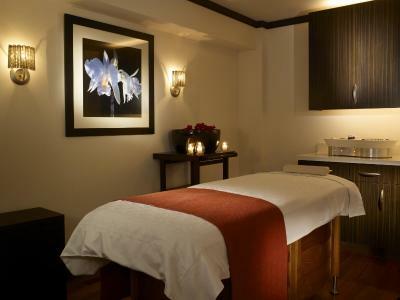 The spa at Koa Kea incorporates natural local ingredients in their massage, facial and body treatments. 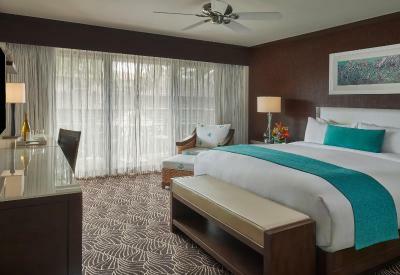 Oceanside and in-room massage services are also available. An outdoor pool is available for guest relaxation. Valet parking is provided. National Tropical Botanical Garden is 3 miles away. Waimea Canyon State Park is 1 hours’ drive away from Koloa. 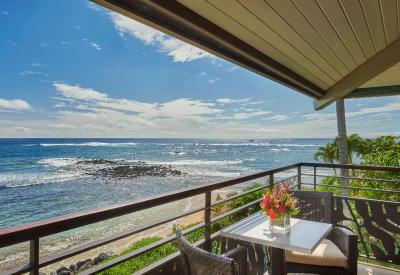 This property also has one of the top-rated locations in Koloa! Guests are happier about it compared to other properties in the area. 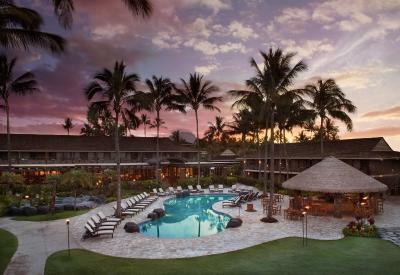 When would you like to stay at Koa Kea Hotel & Resort? Featuring a furnished balcony with a garden view, this room provides fresh bathrobes and a flat-screen cable TV. Coffee-making facilities are also provided. 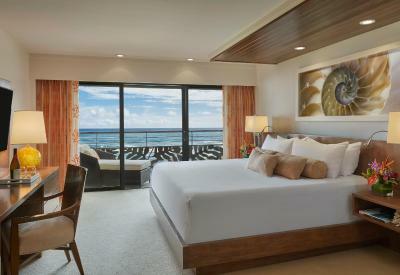 Featuring a partial ocean view from a furnished balcony, this room provides fresh bathrobes and a flat-screen cable TV. Coffee-making facilities are also provided. 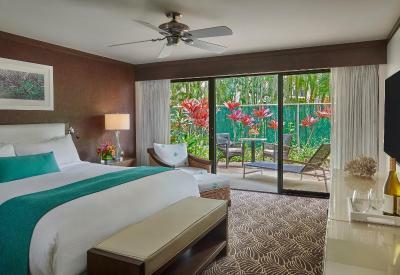 Featuring a furnished balcony with a garden and resort view, this room provides fresh bathrobes and a flat-screen cable TV. Coffee-making facilities are also provided. 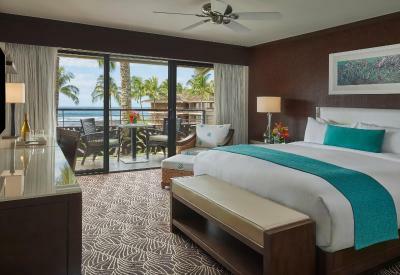 Featuring a furnished balcony with an ocean and resort view, this room provides fresh bathrobes and a flat-screen cable TV. Coffee-making facilities are also provided. This double room features a balcony and air conditioning. A roll-in shower shower is provided as well. 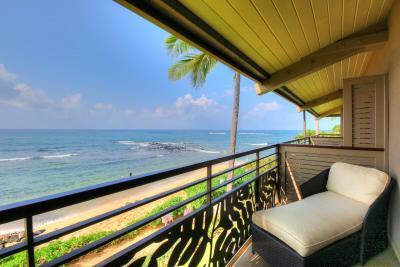 This double room features a balcony with an ocean view. A living room with a spare bathroom is also included. Air conditioning and a ceiling fan are provided as well. 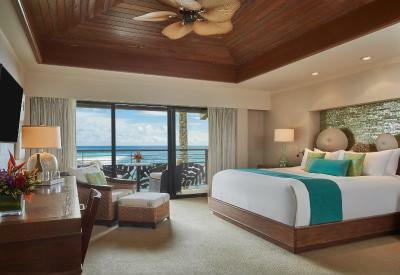 This double room features a balcony with an ocean view. Air conditioning and bathrobe are provided as well. 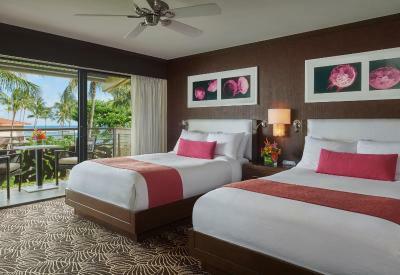 This double room features a balcony with an ocean view. Air conditioning is provided as well. This double room has a balcony, flat-screen TV and bathrobe. 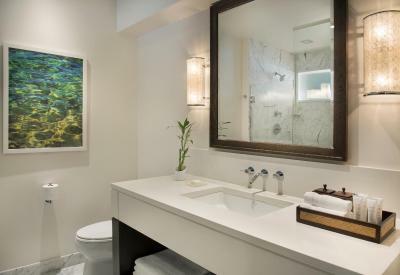 An accessible bathroom with grab bars is provided as well. 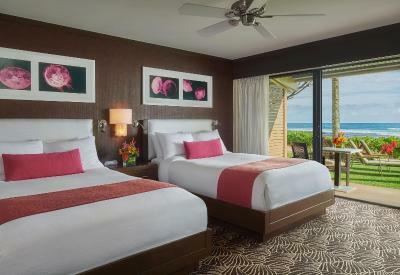 This double room has a balcony with a partial view of the ocean and the resort. A bathrobe and iPod dock are provided as well. 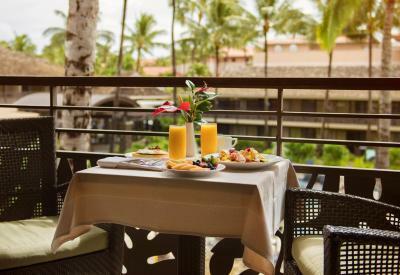 Located on Poipu Beach on Kauai’s south shore, this boutique Koloa resort offers an on-site restaurant and spa. Furnished balconies and free Wi-Fi are included in all luxurious guest rooms. 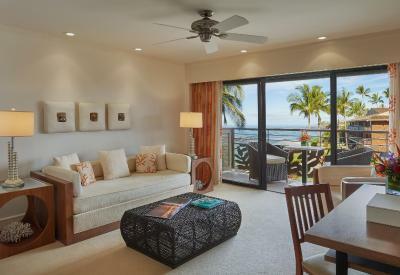 A flat-screen TV, an iPod docking station and a Nespresso coffee machine are available in each air-conditioned room at Koa Kea Hotel & Resort. 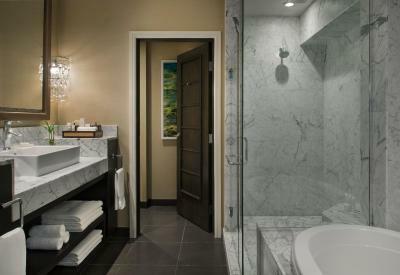 Upscale furnishings, subtle coloured linens, plush bathrobes and premium toiletries are also provided. 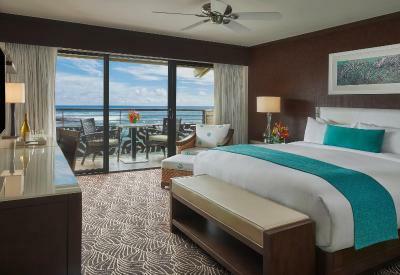 Select rooms offer ocean views from oversized windows. 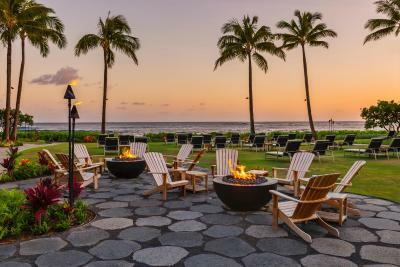 Overlooking the ocean, the hotel’s signature restaurant Red Salt features Hawaiian fare that celebrates the island’s fresh seafood and produce. 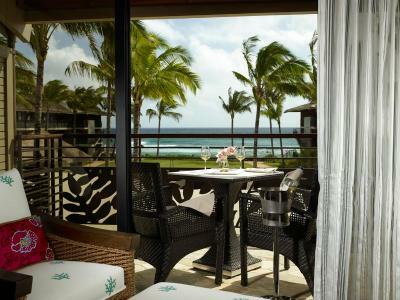 A poolside bar serves lunch favorites and refreshing tropical beverages. 24-hour room service is also available. 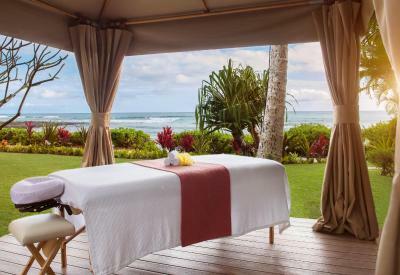 The Spa at Koa Kea incorporates natural local ingredients in their massage, facial and body treatments offered in the intimate spa, seaside cabana or in the comfort of your guestroom. 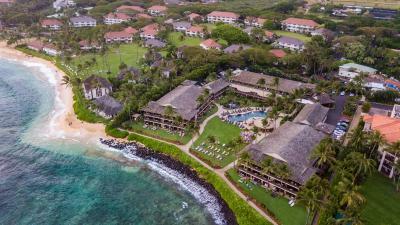 Guests who want to enjoy the water can choose from the hotel's oceanfront outdoor pool or, just steps further, one of Kauai's best beaches for snorkeling, surfing and kayaking. 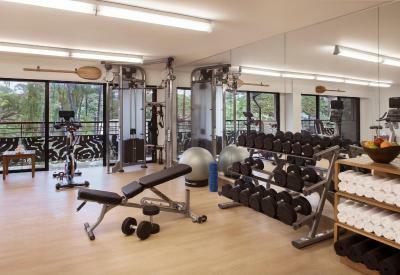 Equipment is available on-site for rental. Area Info – This neighborhood is a great choice for travelers interested in sunshine, sunsets and hiking – Check location Excellent location – show map Guests loved walking around the neighborhood! 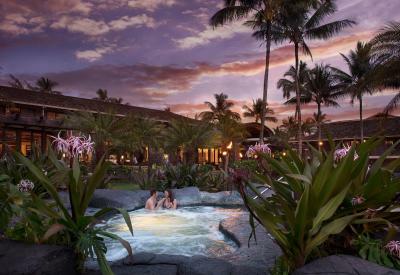 House Rules Koa Kea Hotel & Resort takes special requests – add in the next step! 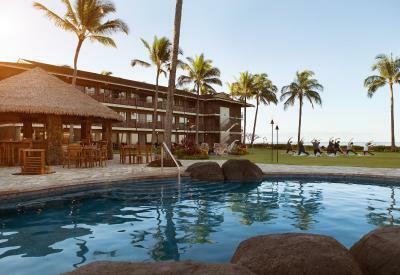 Koa Kea Hotel &amp; Resort accepts these cards and reserves the right to temporarily hold an amount prior to arrival. 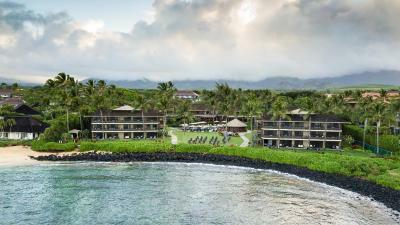 Koa Kea Hotel & Resort accepts these cards and reserves the right to temporarily hold an amount prior to arrival. The property will charge a full stay, which includes the room rate and a tax deposit. If bringing a pet, please contact Koa Kea Hotel & Resort prior to stay to make arrangements. Please note: Property will charge taxes and resort fees at time of deposit. Please inform Koa Kea Hotel & Resort of your expected arrival time in advance. You can use the Special Requests box when booking, or contact the property directly using the contact details in your confirmation. Entirely satisfactory! We liked everything. We told them we were on honeymoon but we didn't get an special good wishes, even though we have had in previous hotels. Our room was meant to be a garden view but it was looking onto a public footpath to the beach so also didn't feel private. We had to ask to be moved, it improved but definitely isn't a 'garden' view. My husband broke his toe in the spa, there's hidden steps so be careful! the restaurant is quite expensive but the breakfast was nice. You had no choice but to do valet parking and then they tried to charge us a big cost per night which had not been mentioned previously. Great beach very close to the property at the front. Easy to walk to a few places to eat and shops. Nice pool area and spa that was open late. Really clean rooms and lots of staff around. Hot tub not hot enough. Very small bathroom sink counter. Would prefer self parking. The prices in the restaurant were a little high. I would rather be able to grab a muffin for breakfast. Bed in 278 was mushy and uncomfortable, our room had worn stained carpet and shabby furniture despite being top of the line room. Doors were a bit noisy, and you can hear your neighbors talk next door. Yoga Lessons on the lawn facing the ocean. Thanks Teri! Also enjoyed the food and the sundowner drinks at the pool and fire pit. 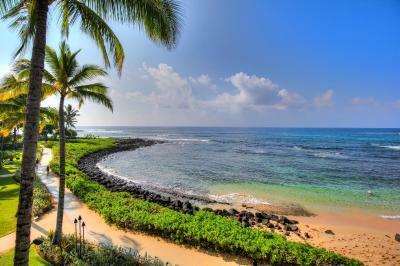 The place has a wonderful serenity about it, with the great ocean and sunset views. Most of the staff was just wonderful with a good service attitude. The check-in-procedure was very welcoming with leis and a perfect introduction to everything. We were disappointed in our stay here starting with the information that was wrong about check in. It says 3pm here and it’s 4pm in reality. we paid for an ocean view king and the room we got was a dark room in the corner that was a partial view at best. Had the bed faced the wall looking at the ocean it would have made more sense but it faced the interior. We were given a $60 credit for that. Of course when we checked out we had to remind them because they forgot. If we wanted anything you had to work for it here. They changed out room the next night which was better and a true ocean view. The hot tub was out of order for the three days we were there. The pool bar service started at 11:30 and ended early. There was no vibe, no heart and soul. We were so bummed about it all we did not spend one dollar at this place and chose to eat and drink elsewhere in Poipu. Breakfast is not great / great value for money. 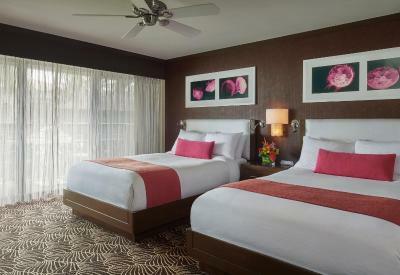 Location is perfect, comfortable rooms. We loved our stay! The staff was impeccable! We stayed here two years ago and came back on our honeymoon. This place is everything, small and cosy but still luxurious, and the restaurant is second to none. Highly recommend - we plan to go back. You got to be at the pool at the right time to secure a lounge chair. Because no one wants to leave this peaceful resort.